The Kogi State Governorship Election Petitions Tribunal sitting in Abuja has dismissed the suit of the Peoples Democratic Party’s candidate in the November 21 and December 5, 2015 governorship election ‎in the state, Idris Wada, citing lack of locus standi to question the nomination of the All Progressives Congress candidate, Yahaya Bello. The Court of Appeal sitting in Abuja has set aside the judgment of the Taraba Election Tribunal that scaked Governor Ishaku Darius from office and declared Amina Alhassan of the APC as governor. The Court of Appeal sitting in Makurdi, on Wednesday upheld the judgement of the Election Petition Tribunal, which affirmed the election of Samuel Ortom as the duly elected governor of Benue State. 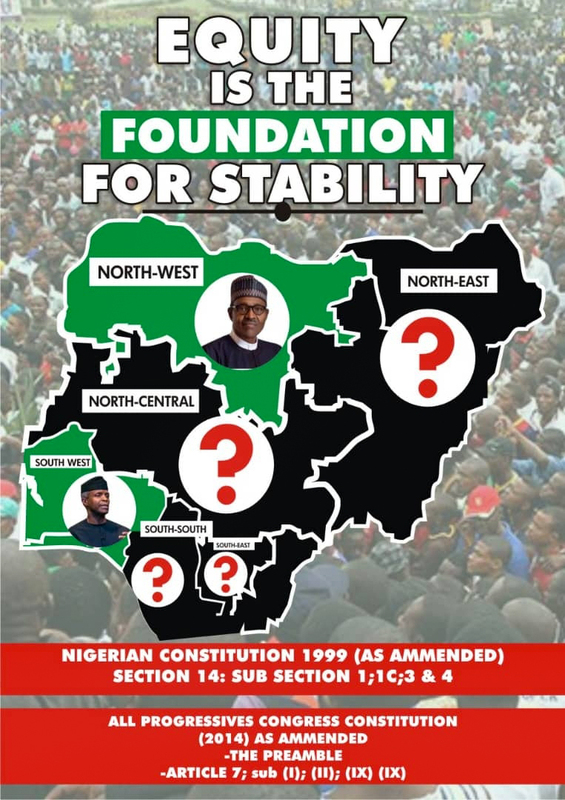 The Abia state chapter of the Peoples Democratic Party (PDP) has accused the All Progressive Grand Alliance (APGA) of its plot to misinform the public about the judgment of the Election Petition Tribunal in the state. The Rivers State House of Assembly Speaker, Rt. Hon Ikuinyi-Owaji Ibani has refuted media reports which alleged that the Rivers State Election Petition Tribunal sitting in Abuja relieved him and 20 other lawmakers of the state of their legislative duties. Following the decision of the Supreme Court in dismissing the appeal by Governor Nyesom Wike on jurisdiction, the Rivers State chapter of the All Progressives Congress, (APC), on Wednesday, accused Wike of attacking the reputation and character of those judges in whose tribunals/courts he and his party members received unfavourable judgments. The Oyo State Governorship Election Petition Tribunal, on Tuesday, upheld the All Progressives Congress (APC) gubernatorial candidate, Gov. Abiola Ajimobi, as the duly elected governor of Oyo state. Governor Nyesome Wike has been sacked by the Rivers State Election Petition Tribunal sitting in Abuja.